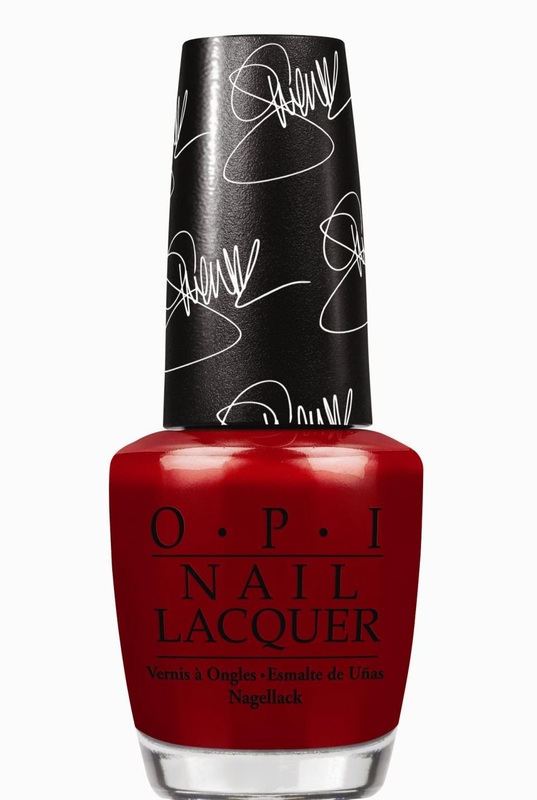 Intense Polish Therapy: OPI Gwen Stefani Collection PRESS RELEASE ! 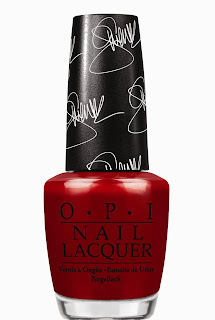 OPI Gwen Stefani Collection PRESS RELEASE ! 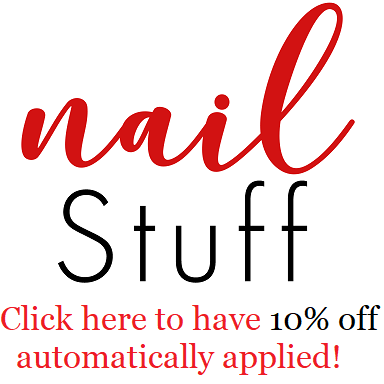 sparkly glitter shade: Hey Baby, I Sing in Color, and In True Stefani Fashion. Push and Shove* and Over & Over A-Gwen**.